Exosis is a realization of the dream. It features five different platforms in one. It has a decentralized exchange, a decentralized e-commerce site, an OTC platform, a Virtual Masternode, and a multiplatform e-wallet. These five different business models all rely on the Exosis coin. 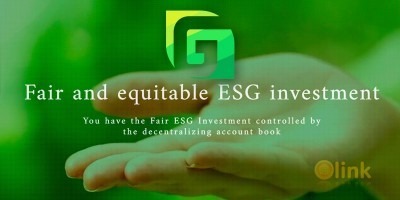 This gives Exosis coin utility, unlike most other cryptocurrency platforms. 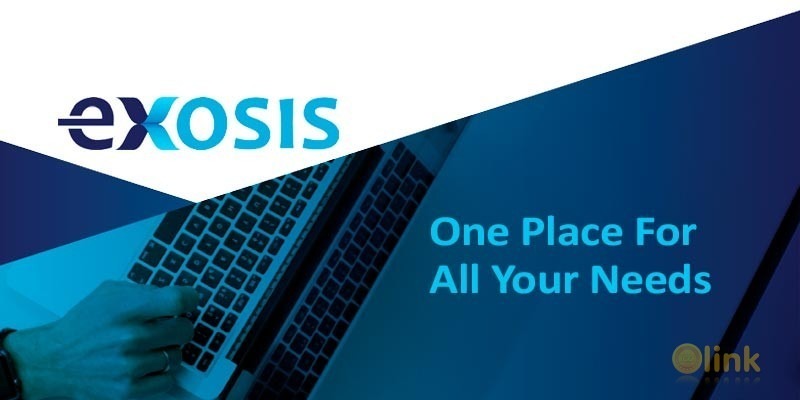 Exosis is a Masternode coin with Timetravel 10 Algo. The income generated from all utility platform is divided to holder by raising the coin price and backup the market fall.